Tourists are relatively few but there's still plenty to do, from UNESCO sites to luxury resorts to sugar-soft beaches. 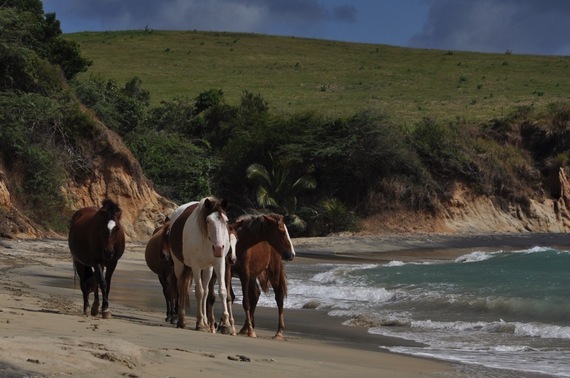 Want to find an island somewhere between ruggedly undiscovered and overrun by tourists? Not into roughing it in a tent but still want to be far, far away from the maddening crowds? Hopper rounded up six perfectly sized Caribbean islands, where tourists are relatively few but there's still plenty to do, from UNESCO sites to luxury resorts to sugar-soft beaches. 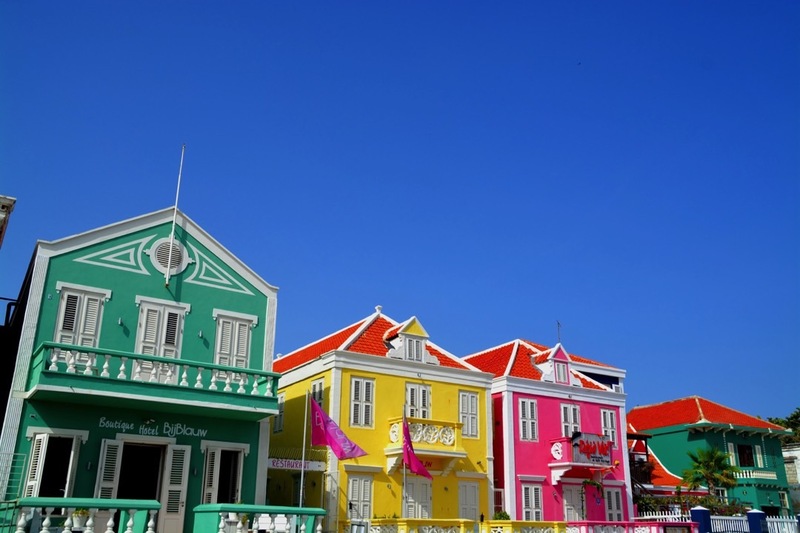 When JetBlue launched direct flights from JFK to Willemstad, Curacao's capital, average airfare prices suddenly got about $100 cheaper! Now that the Dutch-flavored isle, famed for its snorkeling and diving, is easier than ever to reach from the East Coast, you'd better start planning. Norwegian Air's announcement that they were launching non-stop flights to Guadeloupe really made a splash. Finally, the French Caribbean island chain was within reach for East Coasters who are certain to love the European-influenced culture and tiny beach towns. 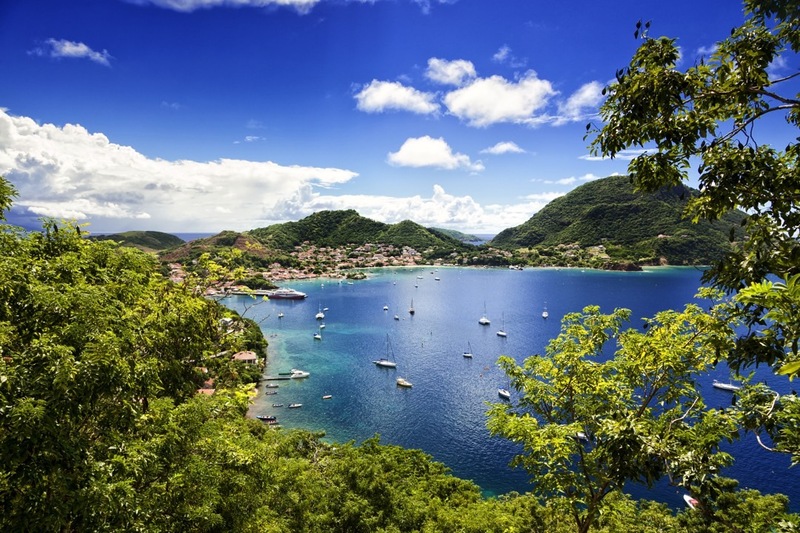 Norwegian Air launched also easy non-stop flights to Martinique's capital, Fort-de-France, beginning in December 2015. That's good news for lovers of the French Caribbean isle, where the volcano-riddled terrain is surrounded by beautiful bays. Caribbean Airlines operates very cheap non-stop flights from New York City, Toronto, and several airports in Florida to the island of Tobago. While sister island Trinidad is a party place, Tobago is the calmer of the two, blissfully undiscovered and hidden in a thicket of rainforest, surrounded by turquoise bays. 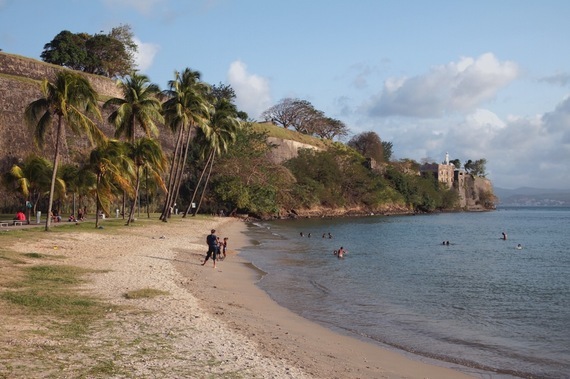 JetBlue, Delta and Caribbean Airlines all offer easy and relatively inexpensive service to Grenada, the so-called Spice Island. 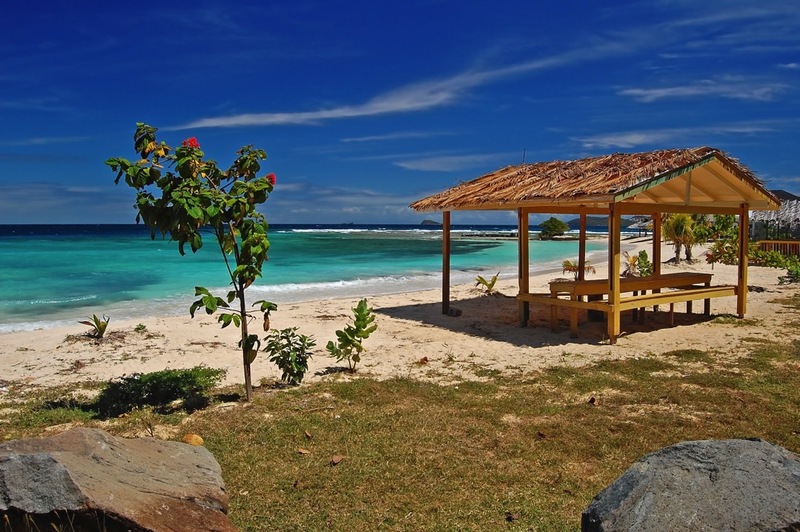 A clutch of top resorts line the main island, while the smaller isles of Carriacou and Petite Martinique offer restful seclusion and perfect beaches. You'll have to catch one of many cheap non-stops (often well below $300!) into busy San Juan to reach this hideaway, but the tourist hordes will soon disappear, once you're on the secluded island of Vieques. 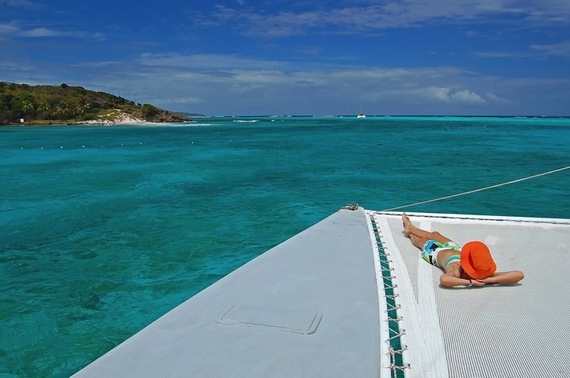 It's home to just a few resorts and completely uncrowded beaches, so prepare for relaxation. This article originally appeared on Hopper.com, home of the flight-prediction app that tells you when to fly and buy. Currently available on iPhone, Hopper for Android is launching later this summer.